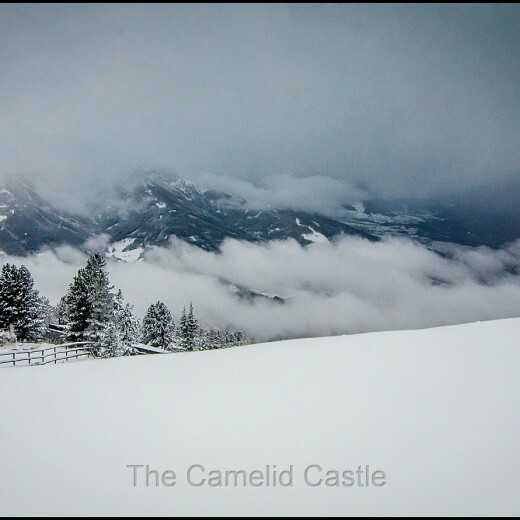 13 January 2016 – Bergisel Ski Jump and snow and ice skating fun at Patscherkofel………. 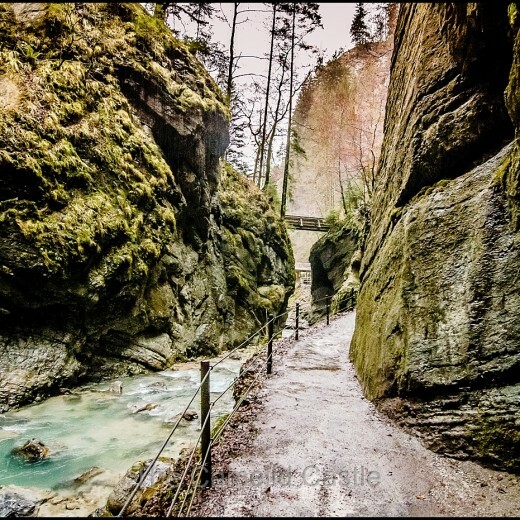 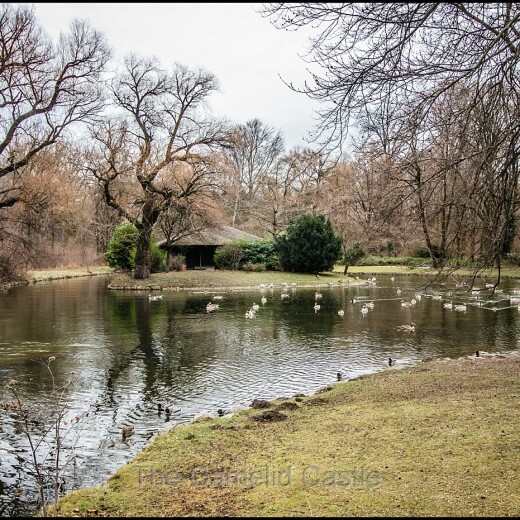 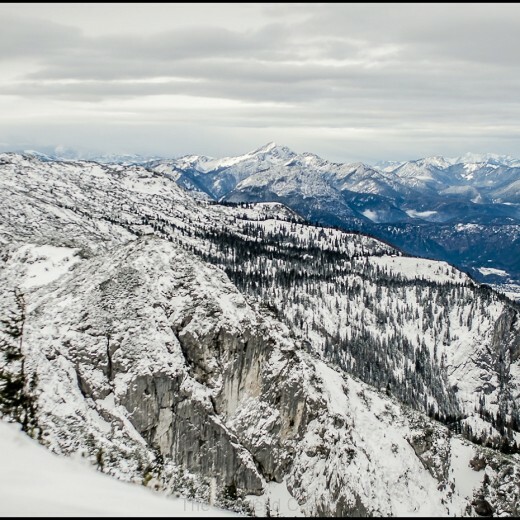 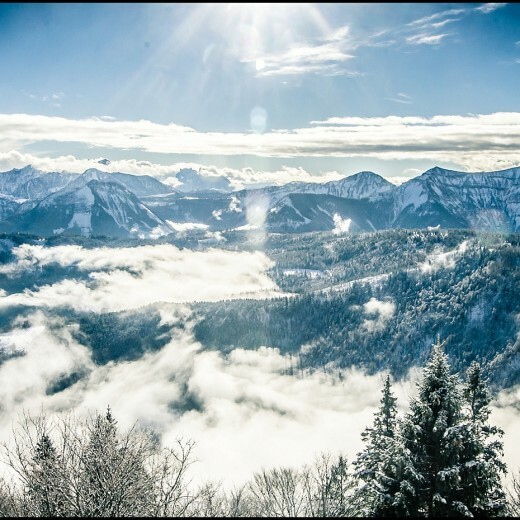 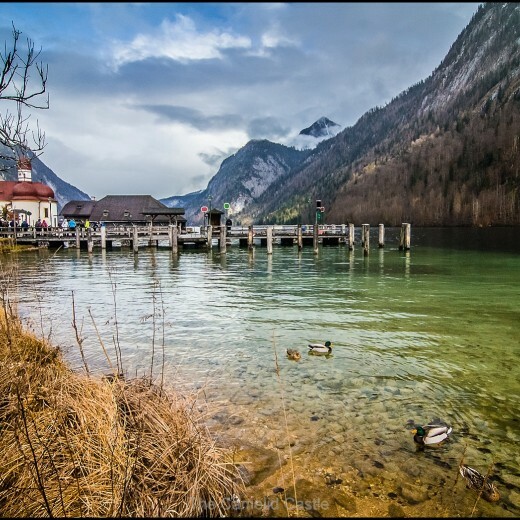 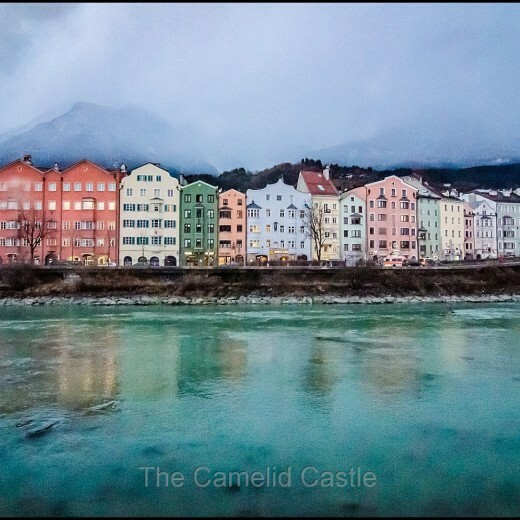 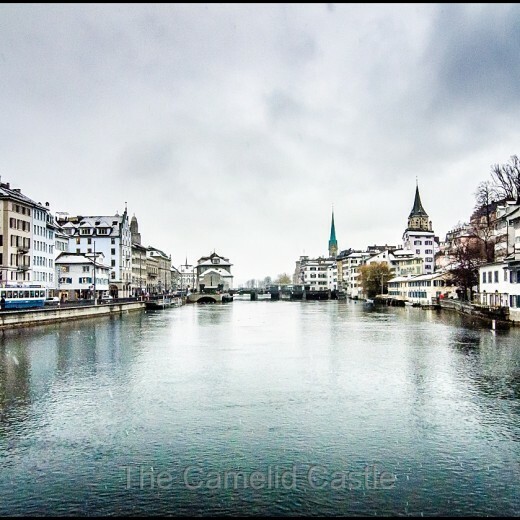 12 January 2016 – Nordkette Innsbruck and the Old Town at sunset…..
11 January 2016 – Garmisch-Partenkirchen, the Partnach Gorge and the Arlberg Pass…..
8 January 2016 – exploring Munich city and Old Town on foot…..
4 January 2016 – A very snowy Salzburg! 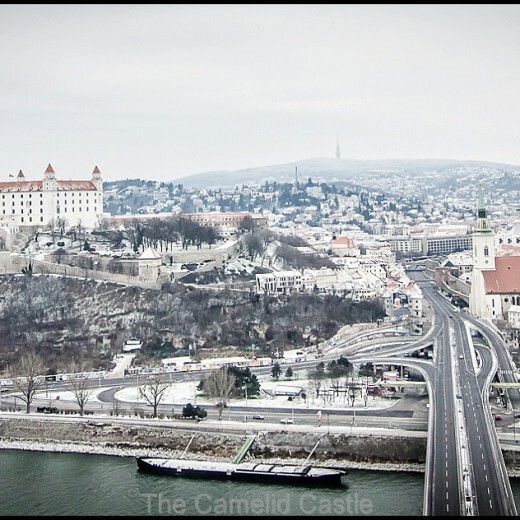 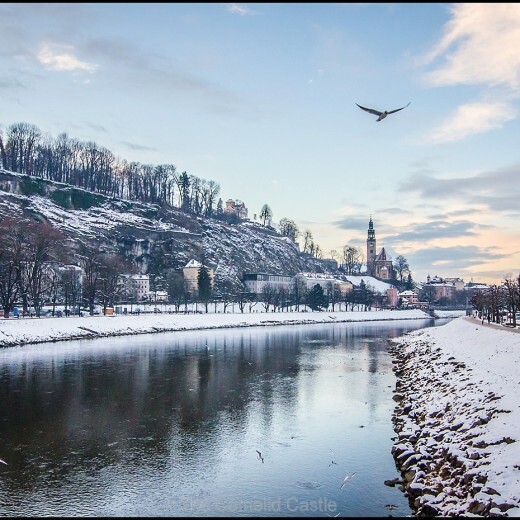 3 January 2016 – A very cold day in Bratislava, Slovakia! 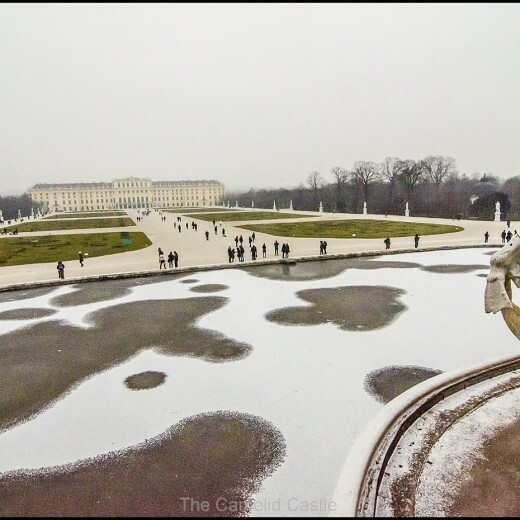 2 January 2016 – A very cold day at Schonbrunn Zoo and Palace in Vienna! 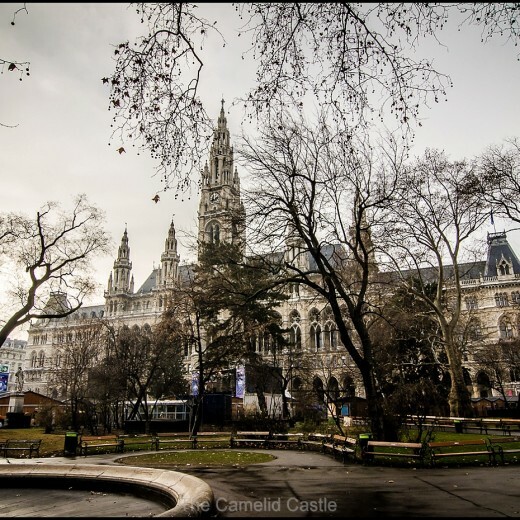 1 January 2016 – waking up to a snowy New Year in Vienna!